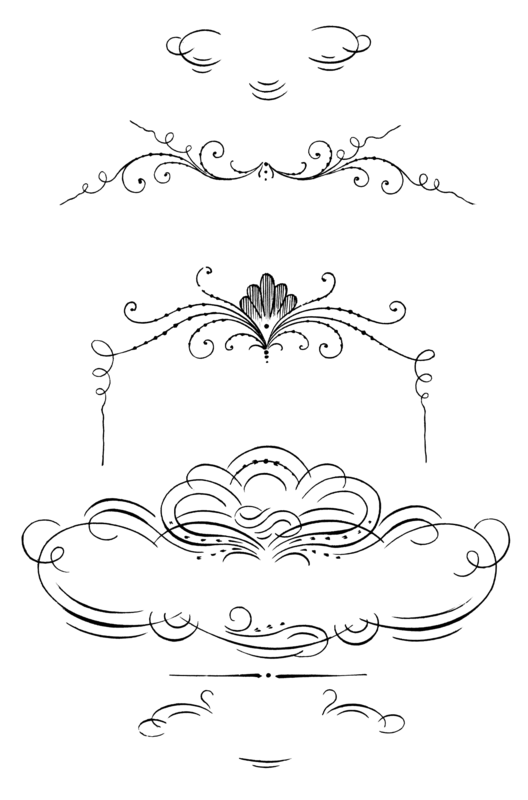 This gorgeous and unique set of calligraphy ornaments was sourced from old sheet music. This free clip art comes in JPEG format and PNG format. 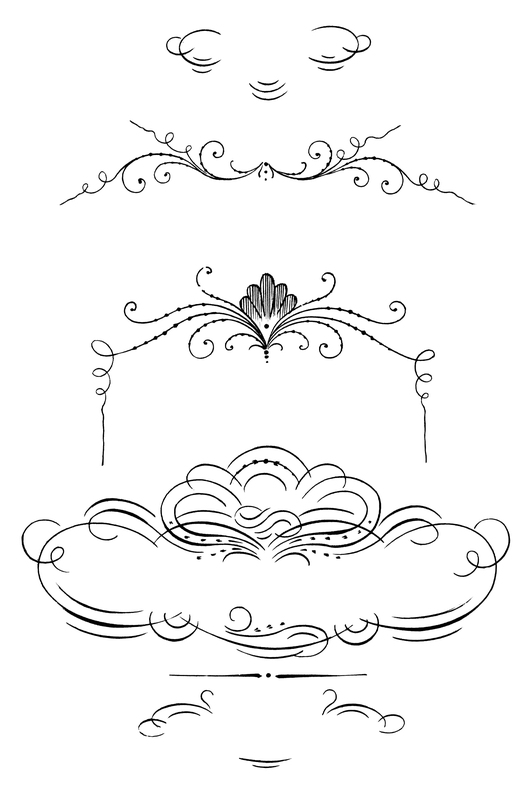 Feel free to use them as decorative elements in your design projects or craft projects.